Illegally downloading or streaming episodes of your favourite tv shows could put you at risk from cyber criminals. That's according to research by Kaspersky lab, which found that hackers replace the episodes with files containing malware. 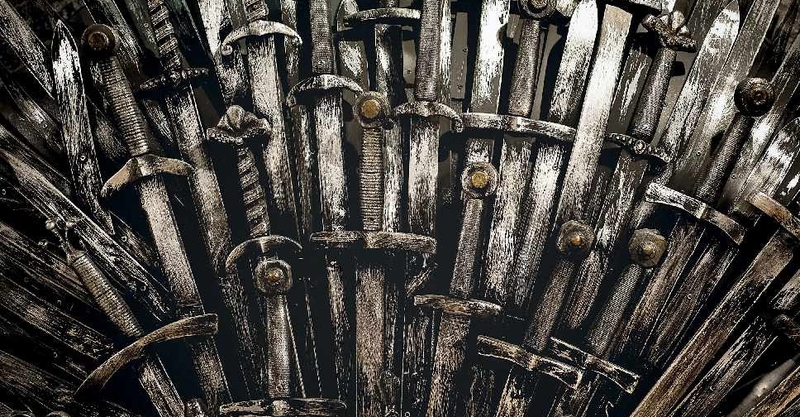 In 2017 and 2018 topping the list for compromised files was Game of Thrones, which had 17 percent of all infected content, attacking more than 20,000 users. The Walking Dead and Arrow were also shows of choice for cyber crime with infected files replacing the first and last episodes of the series.